Thanks to the addition of a second factory in India, the Chinese brand is now capable of producing one smartphone per second during operational hours. Xiaomi India's head reveals that Xiaomi manufactures locally 95 percent of the Xiaomi handsets sold there. While Chinese brands like LeEco are not doing as well as anticipated outside their home market, Xiaomi has no problems for now. In fact, they are expanding rapidly in the huge market that is India, where the company's revenue exceeded $1 billion back in 2016. To keep up with the demand, Xiaomi has recently opened the gates of its second Indian production facility. According to Xiaomi India's vice president and managing director, Manu Jain, no less than 95 percent of all Xiaomi handsets sold in India are also manufactured in the country. With the help of the new factory, the company can deliver one smartphone every second during work hours. 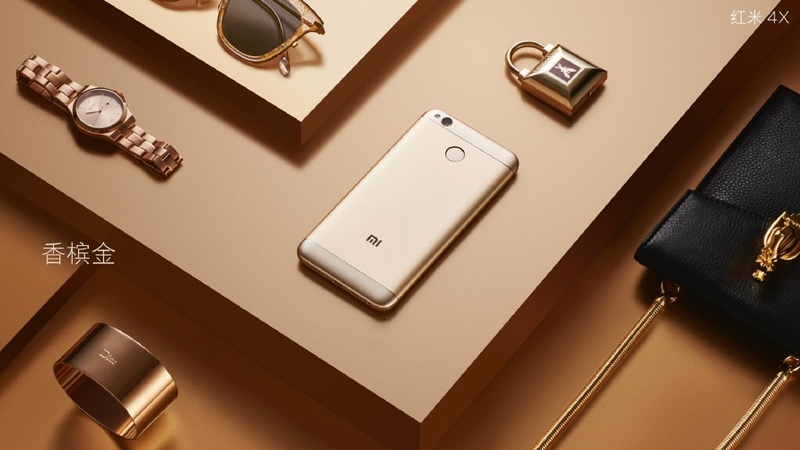 Xiaomi managed to sell more than one million Redmi Note 4 units in less than two months since launch and recently launched the Redmi 4A to target the low-end area of the market as well. For now, the company's plan to become the biggest smartphone maker in terms of sales in India seems to be going well, so we just need to wait and see what its futures holds.